– With advanced Bluetooth audio decoding chip, support all Bluetooth devices’ input and output. – Support FM function, can search radio station broadcast automatically. 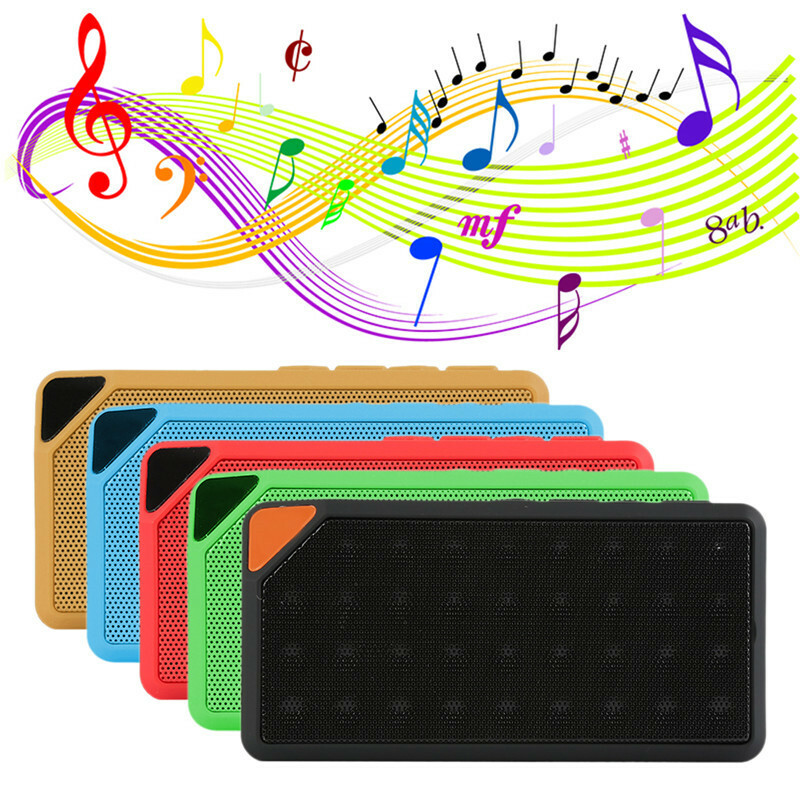 – With hi-fi speaker, to sure the clear and bright sound quality. – Support USB and TF card ( not included ), up to 16GB. – Support wireless Bluetooth line in. – Hand-free function, built-in Mic, support phone communication. – Can connect the phone, laptop, tablet PC, TV directly by pairing Bluetooth, the working distance is within 10m.